Use a "Double The Rent" card on the full dark blue set with a house and hotel. 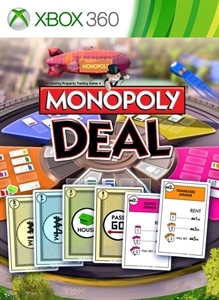 By using a "Forced Deal" card, both players get a full set. Never play property cards. Steal them or request them as payment to finally win the game. Counter a "Just Say No" card with a "Just Say No" card.